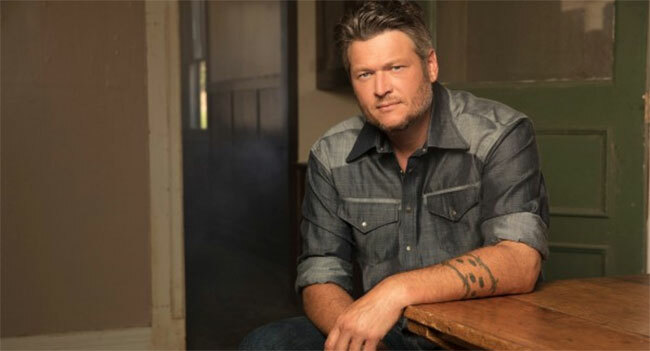 From his team members on The Voice to veteran country artists, Blake Shelton has a history of demonstrating his support for the people in whom he believes; when he realized that fans across the country needed to hear music from his friends and heroes, he decided to bring them all out on the road. Friends & Heroes 2019 will kick off on February 14th in Oklahoma City, OK and will span 18 dates across the country. Very special guest Lauren Alaina joins Shelton for the run along with special appearances by country icons the Bellamy Brothers, John Anderson and Trace Adkins. Tickets and VIP experiences will go on sale November 9th at 10 am. Blake Shelton Fan Club members American Express Card Members can purchase tickets before the general public beginning Friday, November 2nd at 10 am local time through Thursday, November 8th at 10 pm local time. VIP experiences will be available throughout the 2019 tour with premium perks ranging from a great seat on the floor to exclusive merchandise. The BS’ers VIP Lounge will also return, including the opportunity to pose in Shelton’s chair from The Voice, plus he will play a private acoustic set in select cities. “Turnin’ Me On” hails from Shelton’s chart-topping Warner Bros./Warner Music Nashville album Texoma Shore. In the week following album launch, he became the first artist in Country Aircheck/Mediabase history to have six songs chart simultaneously. It became his sixth record to debut at No. 1 on the Billboard Top Country Albums chart and marked his 11th all-genre Top 10.